Do you wish to glean the most from living a dynamic life? There’s been a lot talk about the key pillars of health increasing our life expectations – eating well, sleep and exercise and staying hydrated. In this keynote speech, I share the importance of recharging and replenishing your energy to find your joy and thrive. I bring together cutting-edge knowledge from the fields of energy medicine, wellbeing, positive psychology and neuroscience to facilitate your emotional health, relationships, engagement, resilience and capacity to taste the sweetness of life. Using research and personal experience I’ll offer you practical strategies and tools for rejuvenating, restoring and reinvigorating your daily energy. Have you noticed that when some people walk into a room, they fill it with their presence and charisma? 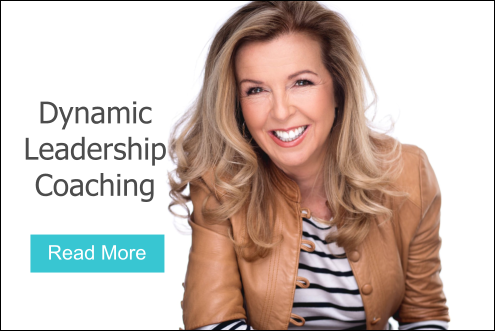 In this presentation, I will unpack what creates leadership outstanding presence and charisma and give you insights into nine different stances that will build your dynamic leadership style. I’ll demonstrate the importance of non-verbal communication in presenting a confident and vibrant energy that re-shapes your potential presence. And then I will let you into the secret ingredient of your charisma…and its subtle persuasion, to align fully with your purpose, an extraordinary you. Do you know what you stand for as a leader? Values are the hallmark of your leadership brand and reputation. Using a framework called the “The Values Grid”, you will find out how to identify what matters now, and what is significant for the future you. I shall demonstrate how the process of blending now and future values activates a powerful combination that influences behaviour, shapes corporate culture, and creates value. This presentation is usually interactive and by the end of the session, you’ll leave with having identified your unique personal leadership values and tease out your attractive qualities for others to follow. 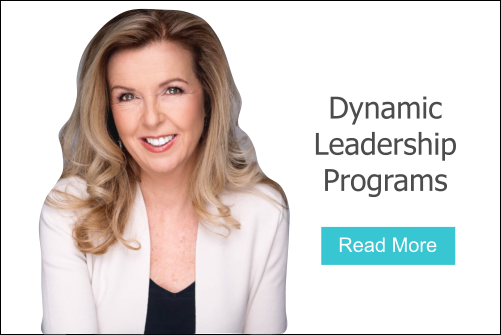 I have worked with Sally Rundle for more than five years and can say, without a doubt, it has been amongst the best professional development I have undertaken. Sally has contributed immensely to my capability and the way that I approach business, helping me to explore my thinking and gain insights that have made me a more effective and confident leader. Sally Rundle has provided coaching services to myself and my staff, assisting in identifying and nurturing our inherent strengths and helping to realise our potential. The focus on managing energy and living according to values has particularly resonated with me as it brought to light and expanded those qualities within myself that are at the centre of my beliefs and what drives me to succeed. Sally has helped me to develop and find confidence in being the authentic leader that I strive to be, and has assisted my staff members to be the best that they can be. I wholeheartedly recommend Sally’s coaching and have found it to be the best leadership development I have participated in.